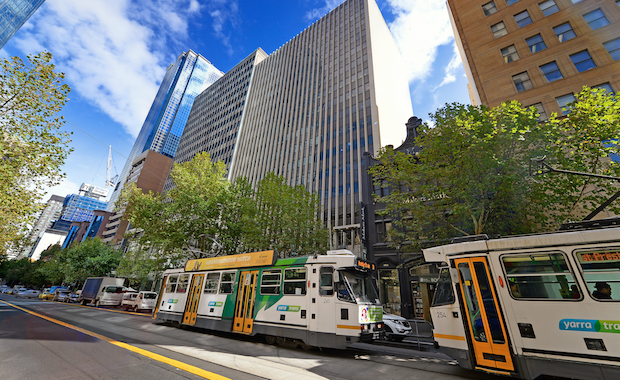 Recent leasing successes at 120 Collins Street have resulted in 27 new leases and reinforced tenant demand for quality, location and amenity, as the premium grade Investa Office building nears 100 per cent occupancy. Investa alongside leasing agents Colliers International and Knight Frank has facilitated 12,807sqm of new leases within the building as 2015 drew to a close. A further 8,384sqm of space has been either renewed or taken by existing tenants expanding within the building. Knight Frank Director of Office Leasing Simon Hale said these 27 new leasing deals were a result of the high level of service and amenity being offered at 120 Collins Street. “It’s been great to see a resurgence in whole and multiple floor occupiers committing to the building in 2015, including Crownbet (4,537sqm), Crestone Wealth Management (1,377sqm) and Meydan Group (1,053sqm),” Mr Hale said. Colliers International Director of Office Leasing Ben Christie said: “Equally as pleasing has been 120 Collins Street’s ability to accommodate part-floor requirements due to the ease associated with subdividing the building’s central core floorplate.